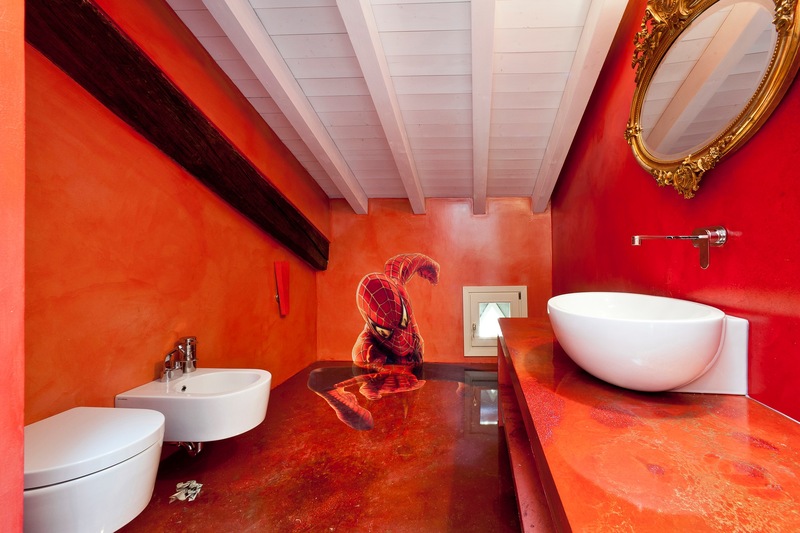 Comic-book red: an attic that plays with flaming color to create an ironic, youthful space: counters and flooring by Gobbetto. The futuristic design by Karim Rashid, for the Digital Nature collection for Abet Laminati. 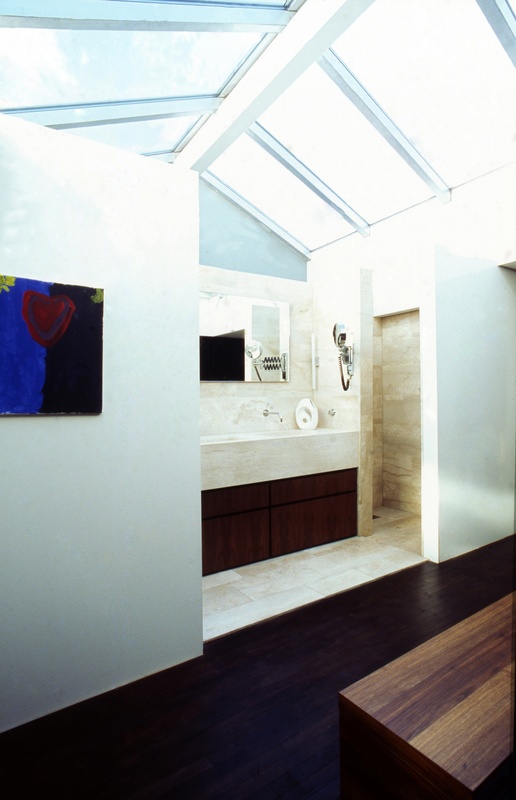 The tiles covering the floor and the full height of the walls create a uniform, compact space. 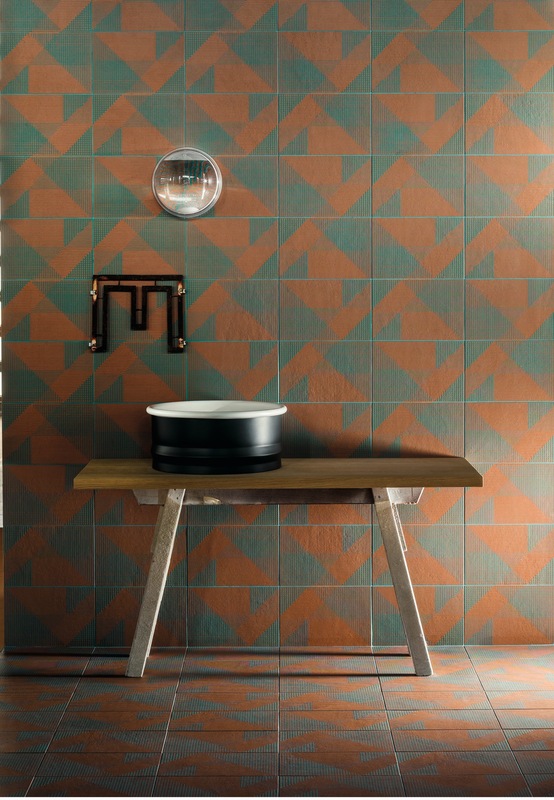 In the photo, ceramics from the Tierras collection by Patricia Urquiola for Mutina. 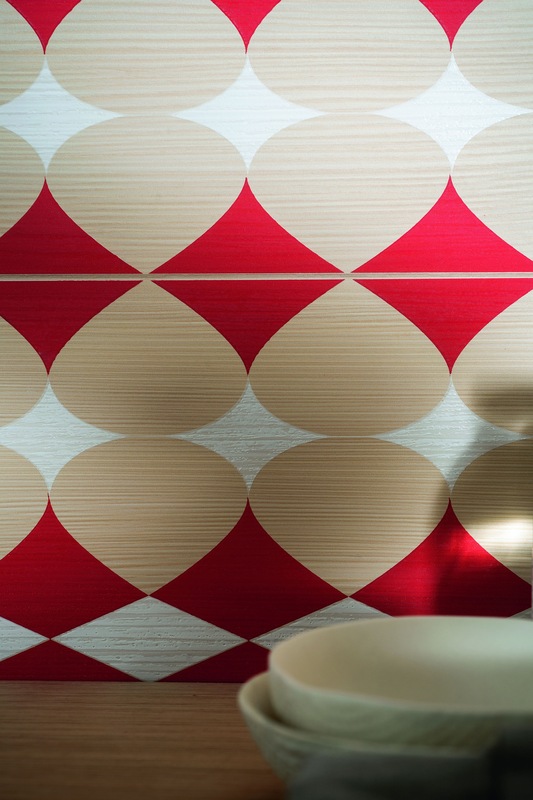 The new collection of woods, also by Patrizia Urquiola, for Listone Giordano. 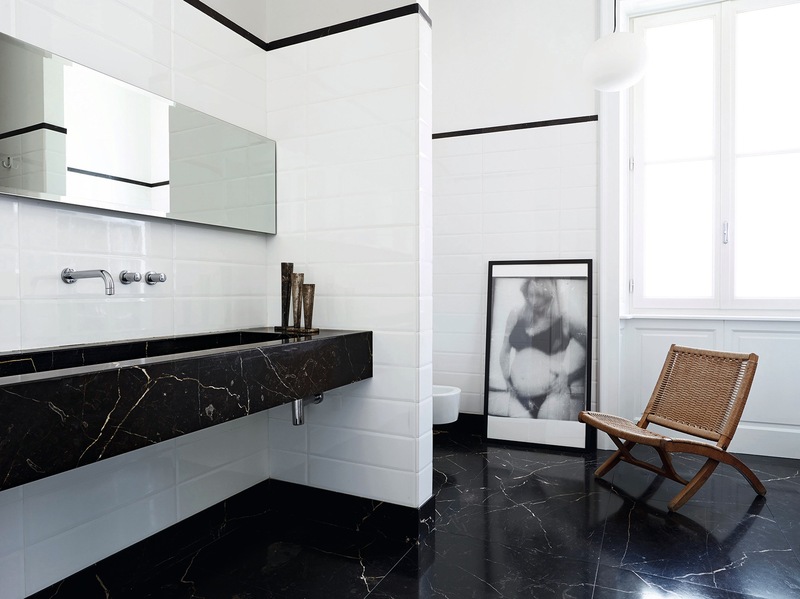 A bathroom in 1920s style with an elegant floor in striated black marble, a material also used for the washstand, a long suspended vat over which hangs a mirror of the same length. Minimalist faucets and, to complete the Wiener Werkstätte style, white 10x10 cm ceramic tiles with a border of black rectangular pieces (photo Martin Muller). 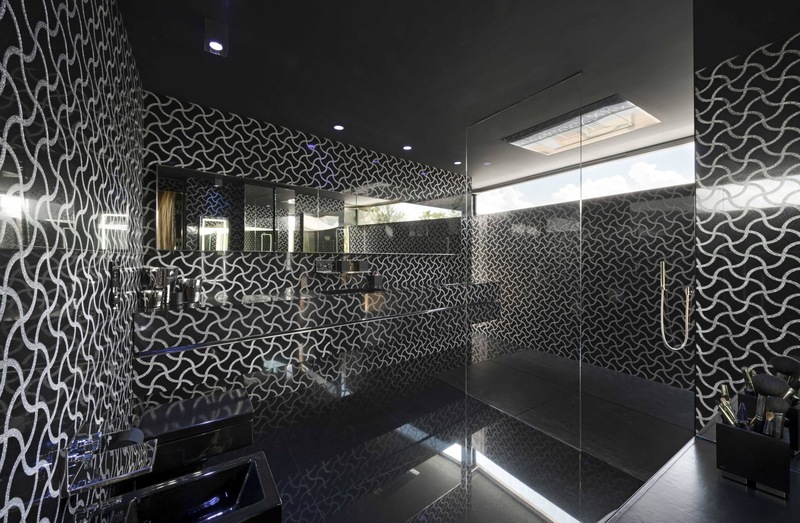 A diamond effect for the 3D Wall Blade surfaces by Atlas Concorde. Retro fashion for this space inspired by the European bathrooms of the 1920s, with the classic cast-iron tub with lion-paw feet. 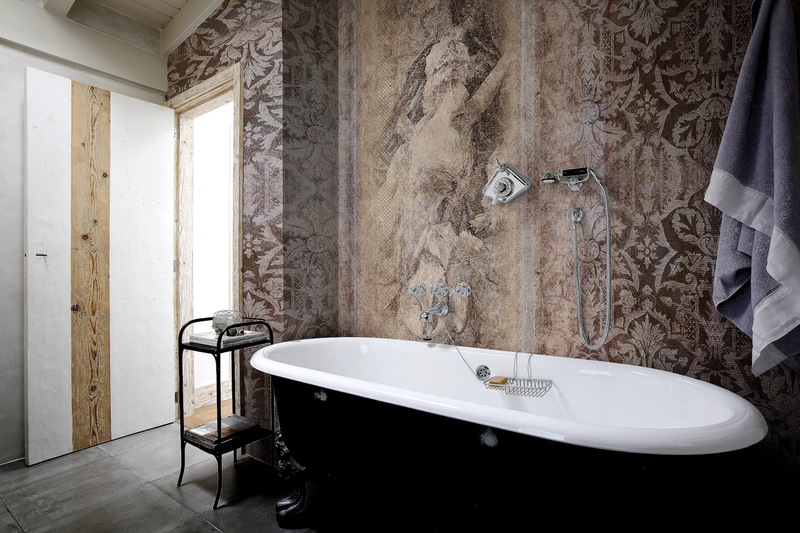 An eccentric touch is provided by the coverings with figurative and floral motifs of Inkiostro Bianco. 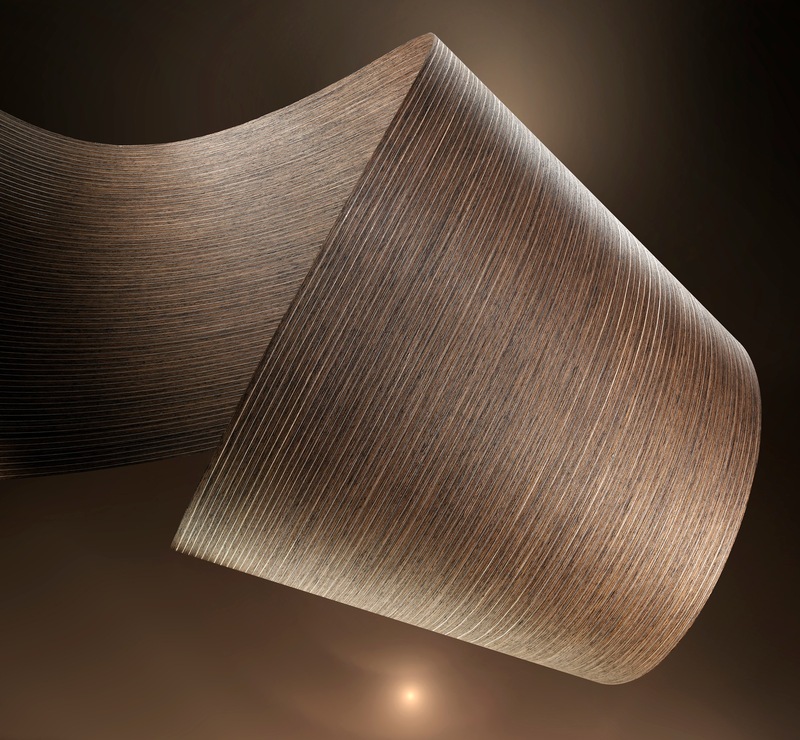 The new ALPIlignum Radiant facing material by Alpi Wood&More. 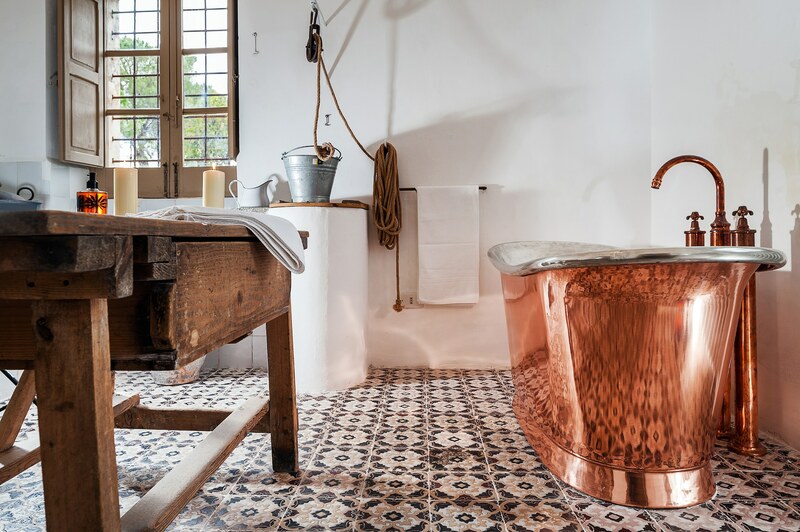 Mediterranean taste for the bathroom with copper basin tub, walls in white lime, and antique hand-painted majolica (photo Alfio Garozzo). 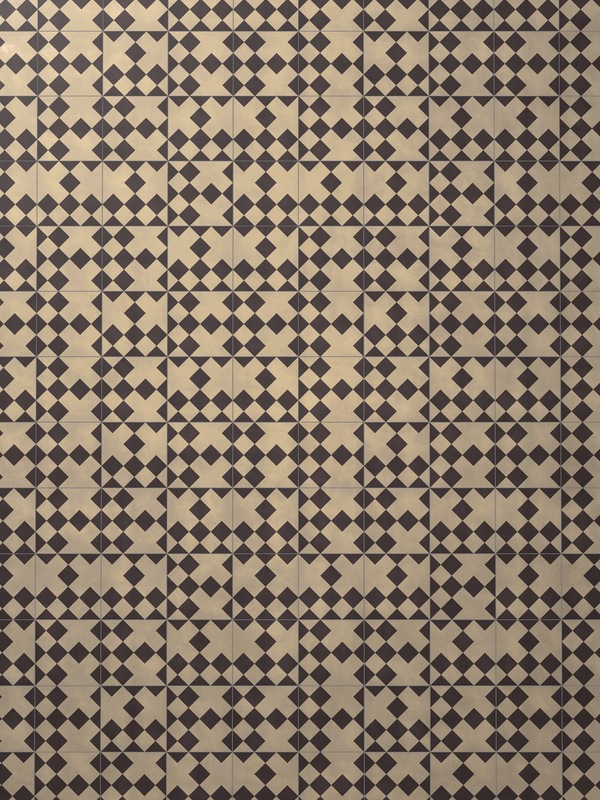 The Cementiles collection designed by India Mahdavi for Bizazza. The bath with dark tones and a masculine look, from the 1970s, makes a comeback. With very geometric, terse design, starting with the fixtures, the shelves and the mirror cabinets. 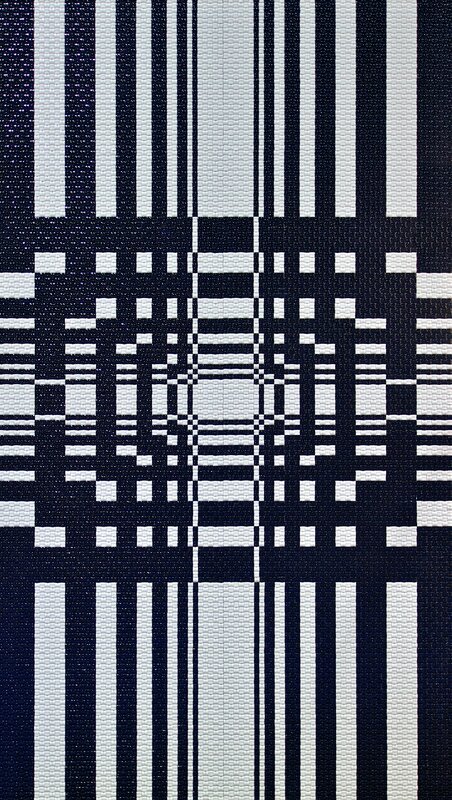 On the walls, the Absolut Black collection by Antolini. 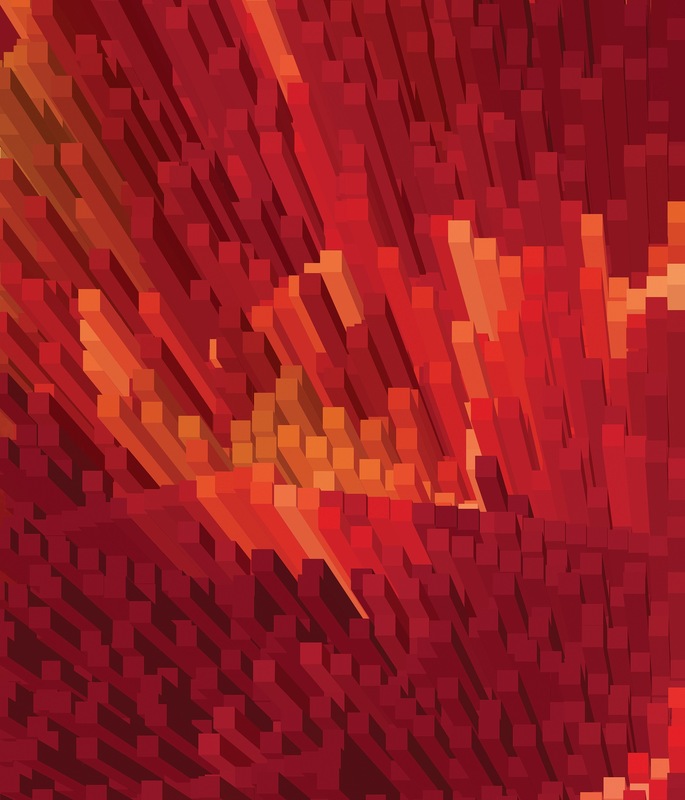 New 3D textures of Mosaico+ in the black & white version. Mediterranean style reinterpreted for the bath with paneling and washstand in pale stone. Dividers in satin-finish white painted plasterboard; in the background, blue painted walls; on the ceiling, large Velux chandelier (photo Henry Thoreau). 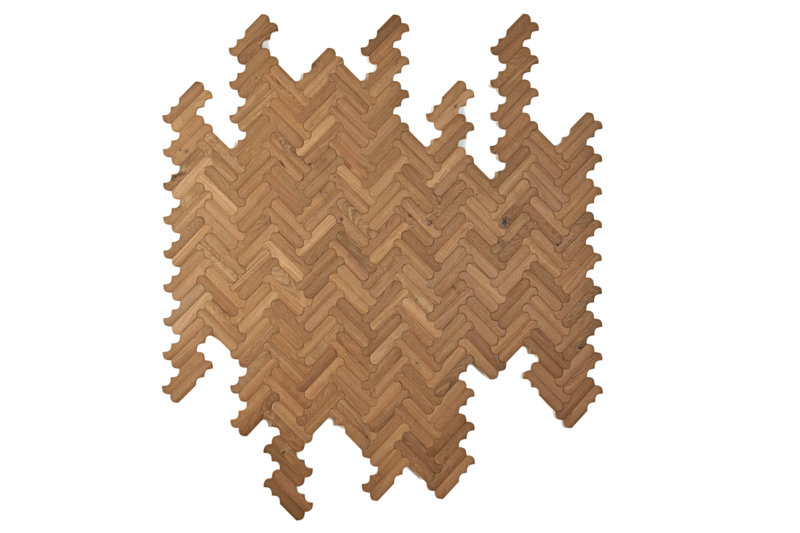 Nordic Wood collection by Marazzi.